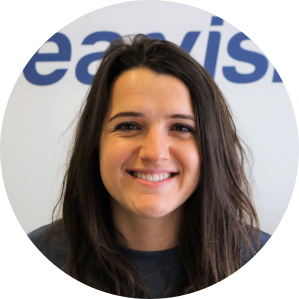 Here you'll find news on Atlassian, software, our products, events, tech industry articles, gadgets and everything from the Clearvision world, inclusive of our charity work and more. Have a subject you'd like us to cover? Tweet us, we're always up for a challenge! Mike Cannon-Brookes kicked off the second talk at Atlassian Summit, emphasising their consideration for all teams and the importance of driving great outcomes. He stated that teams don't magically produce good work, and that no matter the type, any team can deliver great outcomes. With IT teams at the forefront, Atlassian announced they've expanded their Playbook, developed in conjunction with the Atlassian IT team, eight new plays focused on IT teams can now be found within. That's why Atlassian continue to make improvements to apps. Amongst these improvements came the mentioning of Bitbucket 6.0 and Jira 8.0. A little while ago we covered Jira 8.0 thoroughly in a blog post which you can read all about here. Audience members were encouraged to reach for their phones and go onto the Play Store, where Jira Server Mobile could be downloaded, allowing users the ability to manage projects, view, comment and much more from the comfort of their Android or iOS device. It's no wonder they refer to Jira 8 as Jira GR8! Bibucket 6.0 features code insights, giving developers the ability to progress work faster. Following Atlassian's recent acquisition of AgileCraft, which is now included in the Jira portfolio of products, there was no way it wouldn't get a mention. If you've been living under a rock, and have only just learned about the acquisition don't worry, you can read all about it in our blog post. Jira Align (formerly AgileCraft) works to simplify building software at scale, and maximise outcomes. Jira Align helps link strategy to execution. Makes work visible across the organisation in a single view regardless of where it's being managed. The program board ensures changes in scope are visible across teams. Early results are visible with outcome sensors, providing immediate feedback. Allows users to quickly see leading and lagging indicators, helping users decide whether to halt or power through. Statuspage and Opsgenie allow for communication and transparency, helping users build trust with every incident. Last year Atlassian acquired Opsgenie, and as usual they responded to user comments. 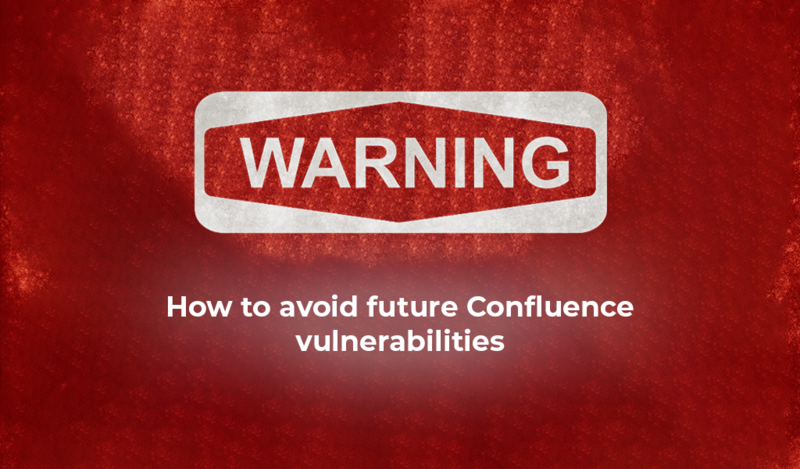 Due to the struggle to learn from incidents, Atlassian introduced postmortems, and have since acknowledged the lengthy process involved. They've now made it easier with a timeline so users can see what happened and when, helping them to learn and tackle future incidents faster. The beautiful integration of Opsgenie with Jira software allows users to track and create follow up actions. Did you know? 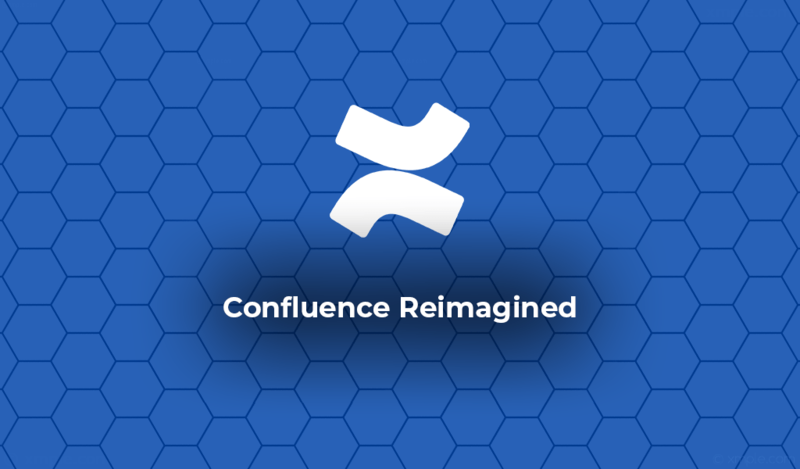 Clearvision have been using Opsgenie for a number of years, predating Atlassian's acquisition! You can read more about our usage in this blog post. 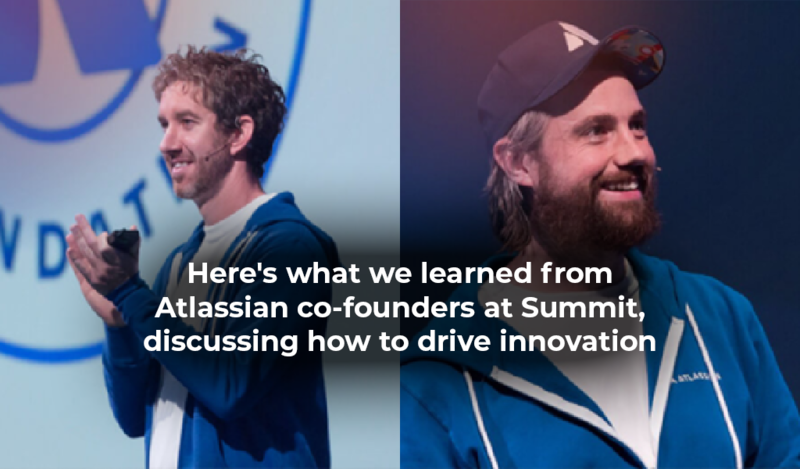 With the increasing use of Cloud, Atlassian noted how Cloud software has "become mainstream", boasting more than 90% of users. That's why they've announced Cloud Premium. With Cloud Premium, users can work confidently with enhanced security features and data encryption by default in Cloud — to name but a couple of features. Did you know? 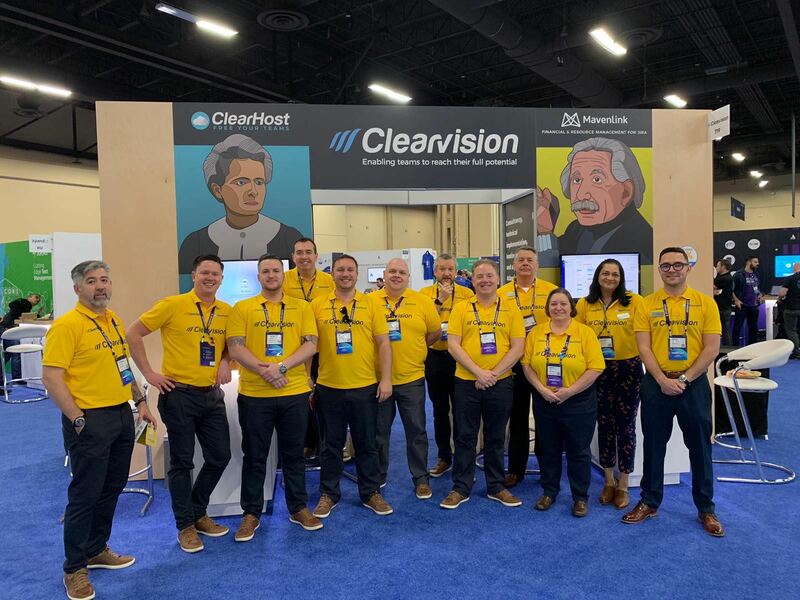 Clearvision also has a Cloud — ClearHost, which you can learn more about here. Don't have time to read blogs? 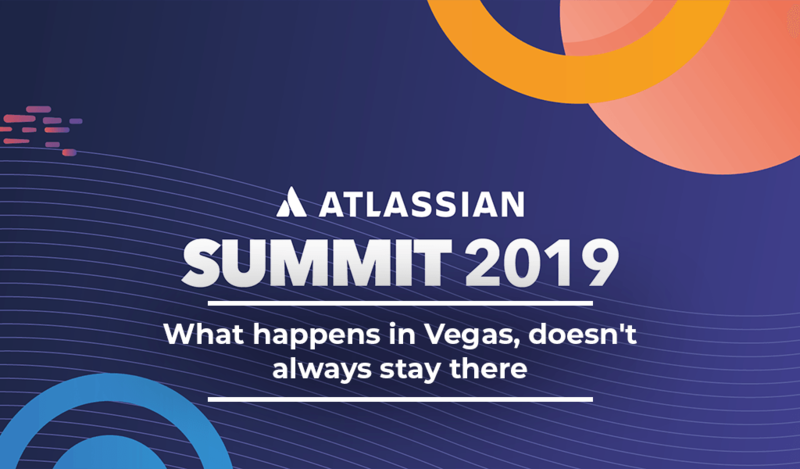 We understand, come and talk to us at Atlassian Summit (stand 719), we'd be happy to talk you through any and all of the above.